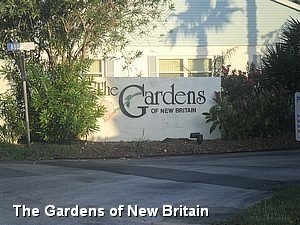 The Gardens of New Britain HOA is located just off of A1A in Ormond Beach, Florida. 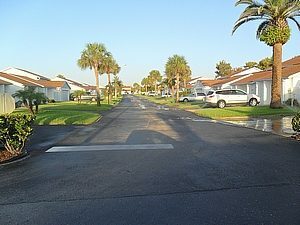 This property is a hidden gem in Ormond Beach – just far enough from the main attractions yet close enough to walk to. This HOA features a Pool, Clubhouse, Tennis Courts, Bocce Ball Courts, and is a few minutes’ walk to the Atlantic Ocean.